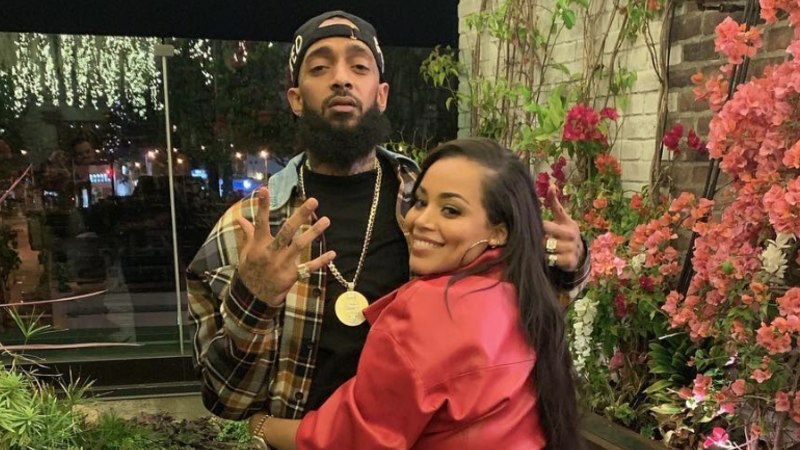 Lauren London is proudly carrying Nipsey Hussle's legacy forward and is exemplifying the messages of love, perseverance and resilience he spent his life spreading through both his music and his community work. Hours after honoring the life of the late rapper at the Staples Center on Thursday (April 12), London revealed she got a new tattoo as a visible reminder her partner is with her always. "Real Love Never Dies," the actress captioned her photo of her new ink on Instagram. "When you see me, you will always see him #LoveYouHussle #TMC." Underneath the portrait of the beloved rapper, who was shot and killed on March 31 outside of his Marathon clothing store, reads the words "God will rise," the same phrase that Nipsey had tattooed next to his right eye. 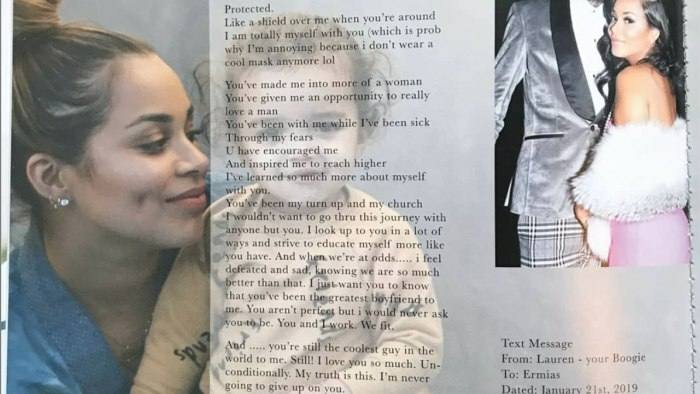 During the "Celebration of Life" ceremony, London addressed the 21,000+ in attendance, sharing a text message she wrote to Nipsey at the top of this year. "I want you to know I feel real joy in my heart when I'm around you," she recited. "I feel safe around you. Protected. Like a shield over me when you're around, I am totally myself when I'm with you. You've made me into more of a woman. You've given me an opportunity to really love a man." Elsewhere during the live-streamed memorial, Karen Civil read aloud a letter sent from Barack Obama, while family members, including his parents and siblings, reflected on the immeasurable impact Nipsey has made. Jhené Aiko, Marsha Ambrosius, Anthony Hamilton and Stevie Wonder also performed. In related news, The Game and NBA player JR Smith have also recently gotten tattoos in honor of Nipsey, while others, such as Drake, Kendrick Lamar, JAY-Z and Kanye West have all spoken out on behalf of the late rapper and entrepreneur. Take a look at Lauren London's new tattoo below.